Finally, create a worksheet or upload your own files: CoCalc supports online editing of Jupyter Notebooks, Sage Worksheets, LaTeX files, R documents etc. A new project runs under a free plan (unlimited trial) has a quota of 1.0 GB memory and 3.0 GB of disk space. Purchasing a subscription and upgrading your projects makes hosting more robust and increases its quotas. 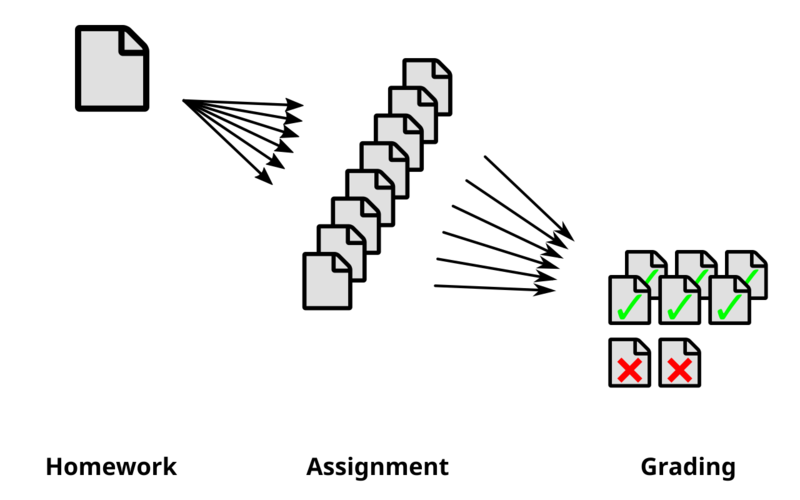 Write scientific documents online in a LaTeX editor. It offers a full LaTeX setup, has a side-by-side preview with forward and inverse search, also supports advanced features like SageTeX, PythonTeX and R's Knitr. This is a fully compatible rewrite of the classical Jupyter Notebook. It is tightly integrated into CoCalc and adds real-time collaboration, time-travel history and much more. Additionally, there is support for: SageTeX, PythonTeX and R's Knitr. Conveniently edit Markdown .md or HTML documents with side-by-side live preview, showing LaTeX formulas and embedded graphics. CoCalc also supports RMarkdown .Rmd files to include R and Python calculations and plots. 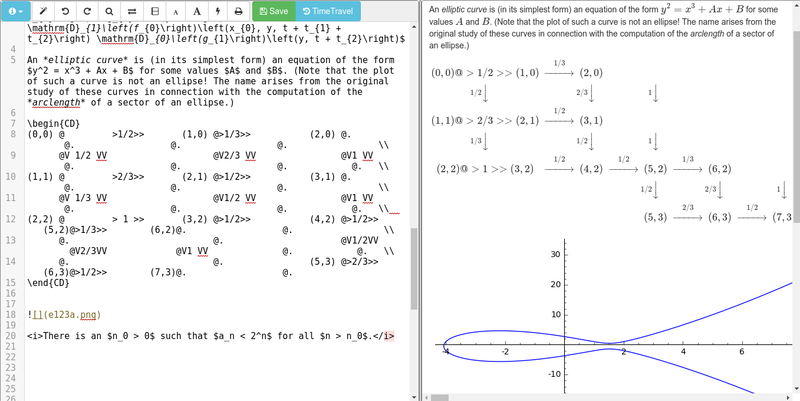 Do you have any further questions or want to see how CoCalc helps you with teaching?